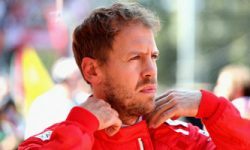 Formula One racing returns to France for the first time since 2008 and Ferrari will be hoping to pick up where they left off, having won the last three races in this country. Those contests were at Magny-Cours, but the Italian outfit appears in good shape for the switch to Circuit Paul Ricard. 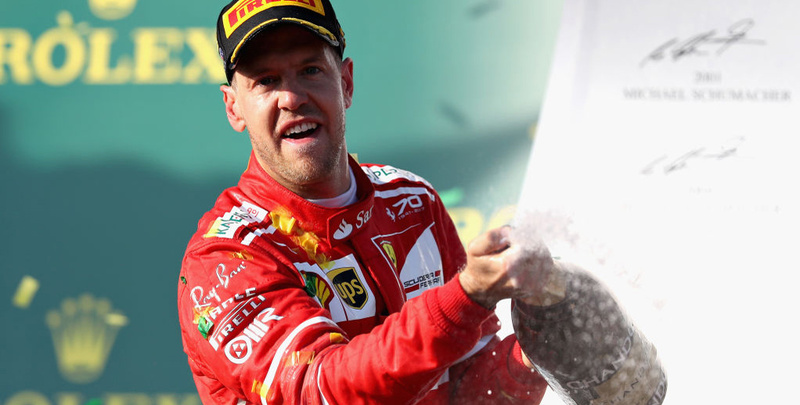 Sebastian Vettel stormed to the top of the drivers’ championship with a dominant victory in Canada and is backed to follow up at 81/50 in our French Grand Prix betting tips. 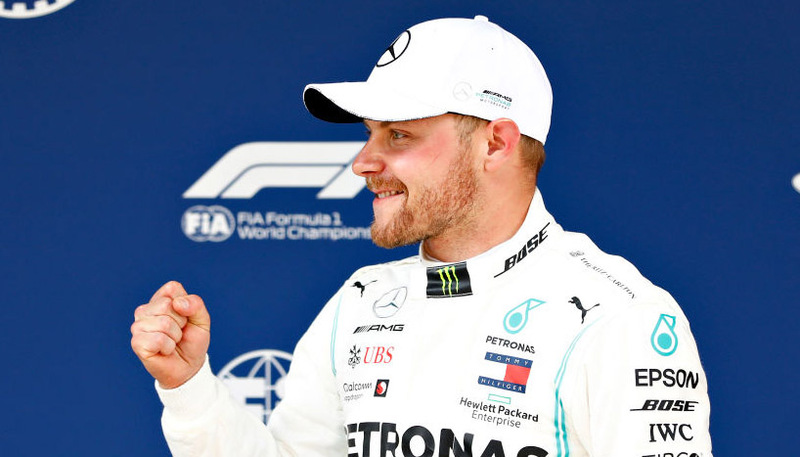 The German arrived in Montreal without a win in his last four races, but did not put a foot wrong when beating Valtteri Bottas by more than seven seconds. That was Ferrari’s first win at the Circuit Gilles Villeneuve for 14 years, with an upgraded power unit proving decisive. “The car’s been beautiful,” beamed Vettel. “Points are always important, but this win means a lot. Team principal Maurizio Arrivabene was equally bullish, commenting: “This win is down to a very good car and a great drive from Seb. Lewis Hamilton is now a point behind Vettel after finishing fifth in Canada, following a third-place effort in Monaco. Unlike all their rivals, Mercedes failed to introduce a planned engine upgrade in Montreal and team chief Toto Wolff has issued a rallying cry after a series of errors this season. “This is a major wake-up call for every single member of the team,” he said. “I’m the opposite of confident moving forward. “Everybody needs to assess how to improve our performance. This year’s championship is going to be decided by the one who makes the least mistakes. This is the new reality. Past history suggests Mercedes will get it right in the end, but for now we’d rather take a watching brief on how they respond to the latest setback. Playing catch-up can be tough and all the pressure is on the Brackley-based outfit to step up its performance. For those who like to hedge their bets, 13/10 for either Vettel or Kimi Raikkonen to give Ferrari victory is another solid option from the French Grand Prix odds.